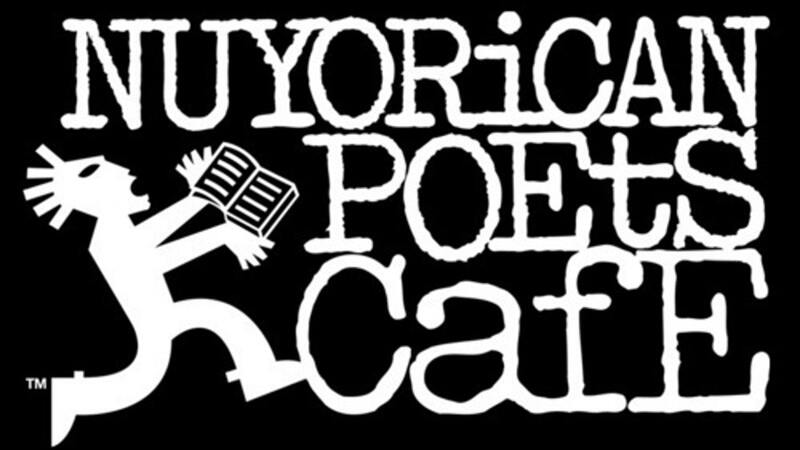 The Nuyorican Poets Cafe has survived almost entirely on earned income since its inception (even though, unlike most arts venues in New York City, we keep our ticket prices low in order to ensure that our events remain widely accessible). We are now seeking outside funding to underwrite and sustain some of our long-running program series – in particular, our weekly Latin Jazz concerts and literary events. We have also begun a campaign to transform the three unused upper floors of our building on East 3rd Street into a flexible performance/classroom space, a multimedia lab and improved office space. These renovations will allow the Nuyorican to present more work from rising artists, develop further educational curricula, document our programs and disseminate high-quality recordings of Nuyorican events to a worldwide audience. And, we are increasing the size of our staff, in order to better serve the Cafe’s diverse population of artists and patrons. Furthermore, our performance venue is in need of repairs and soundproofing. These renovations will help the Nuyorican remain a vibrant cultural beacon amidst the changing landscape of the Lower East Side. As we embark on these ambitious but necessary changes, we ask that you consider contributing to the future of the Nuyorican by making a donation. We ask for your help in continuing the Cafe’s mission of championing artists who exist outside the mainstream, nurturing new work by established artists from every discipline imaginable and giving voice to rising poets, actors, filmmakers and musicians who can’t find a welcome haven anywhere else. The Nuyorican is a tax-exempt non-profit corporation so all donations are tax-deductible. Any contribution you can provide – from ten dollars, the average price of an event ticket at the Cafe, to one hundred times as much – will help the Cafe remain a stable center for performing arts amidst the changing landscape of the East Village. We hope you’ll visit the Cafe soon, for a Friday Night Poetry Slam, a Monday Night Open Mic, an installment of Rome Neal’s monthly Banana Puddin’ Jazz Jam or one of our many other unique events (visit www.nuyorican.org for up-to-the-minute event listings). And we thank you in advance for whatever support you can offer towards the Nuyorican’s future development. If you would like to view a copy of the Nuyorican Poets Cafe IRS determination letter, which certifies our tax-exempt status, please click here.